Crystal Clear Enterprise is delighted to announce that we’re now catering to companies and businesses in the gorgeous city of Belton, MO. 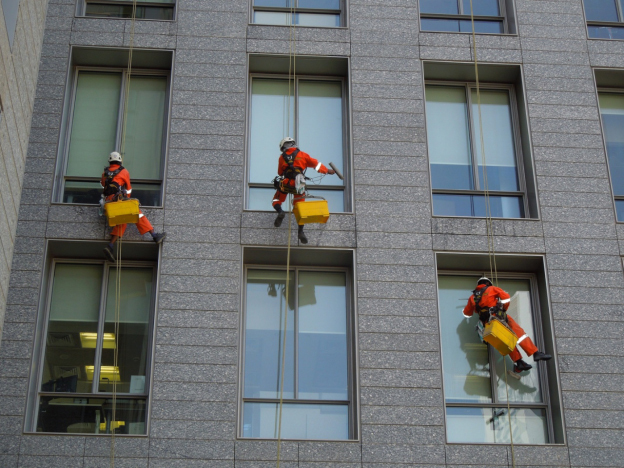 Now organizations with commercial plazas in the city can call us for any and all commercial cleaning services, including (but not limited to) business inspection and maintenance, and janitorial services. What makes us different from other cleaning companies in the country is our attention to detail on every project. It doesn’t matter if you hire us to wash a carpeting within a single room or the entirety of your commercial plaza we vow to give every project the attention that it deserves. We deal with every sanitation problem promptly and efficiently, which is why our clients can trust us to complete time-sensitive projects! No matter how complicated a project may be, the professionalism and dedication of our team of cleaners makes its complexity a nonfactor! So, if you ever want to elevate the level of health and hygiene in your building, give us a call at (816) 763-3353. We look forward to hearing from you soon!